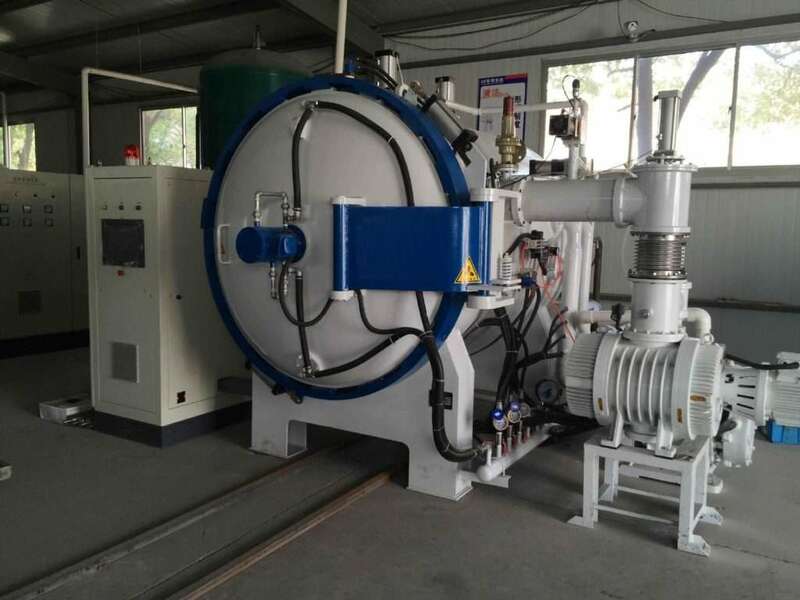 Low temperature tempering furnace: the main purpose of the metal parts of normalizing, annealing, quenching. The furnace energy-saving electric furnace using lightweight refractory brick and refractory fiber. 1200 ℃ for metal or alloy steel parts quenching. 1. Use the equipment with computer continuous monitoring and can automatically adjust the liquid nitrogen intake and the automatic rising and cooling cryogenic treatment tank. 2. The processing process of the process is composed of three procedures, such as temperature cooling and temperature insulation. 3. In the metal grains, it can produce even more uniform and small tissue with a larger density. 4. Due to the addition of microcarbide particles and a more dense lattice, a denser molecular structure has been developed to make the small hole in the material greatly reduced. 6. In the cemented carbide, a new combination of molecular structure is generated due to the reduction of electron kinetic energy.